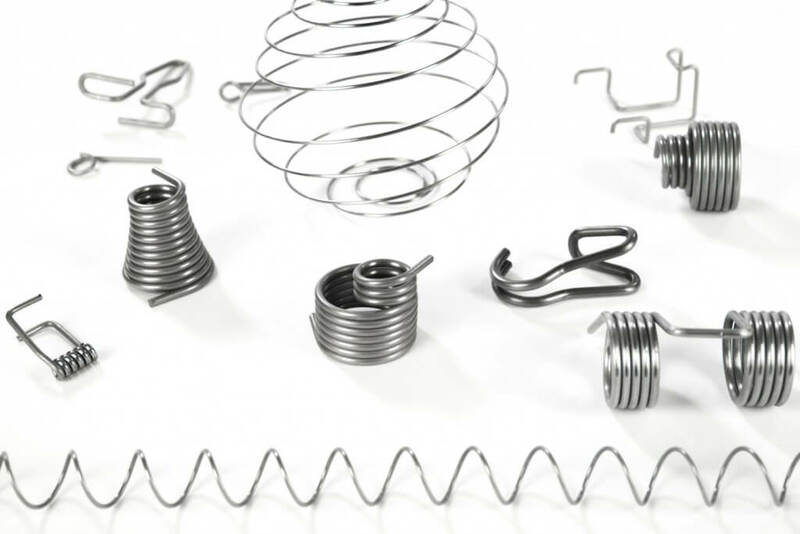 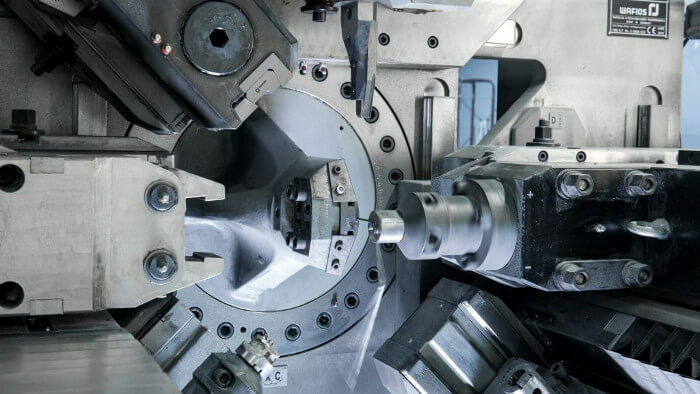 Our modern machinery allows us to bent stainless steel and steel wire with a 0.6 mm to 14 mm diameter, and spring steel wire with up to 8 mm diameter. 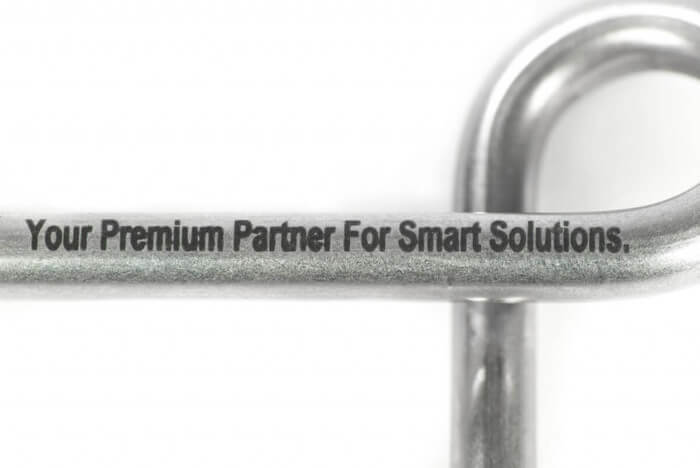 Innovative development of even the most complex wire products specifically for your requirement profiles. 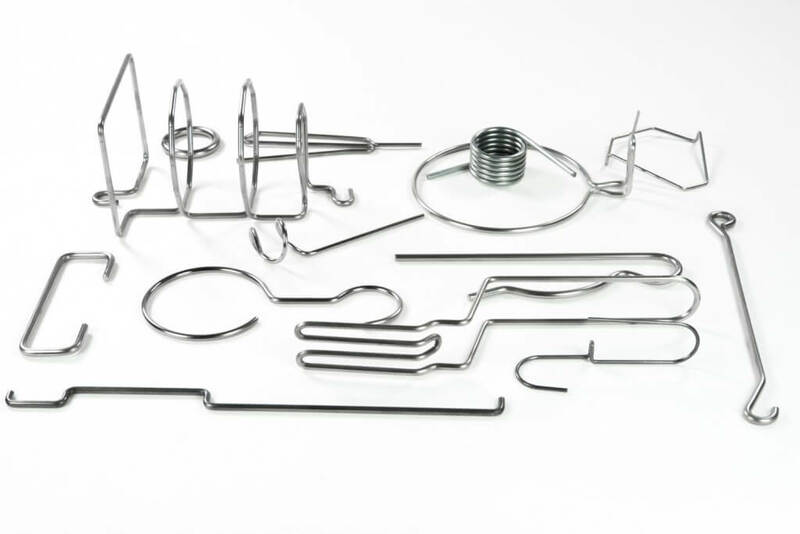 Wire products for the widest possible range of tasks – be inspired by the examples of our development work!